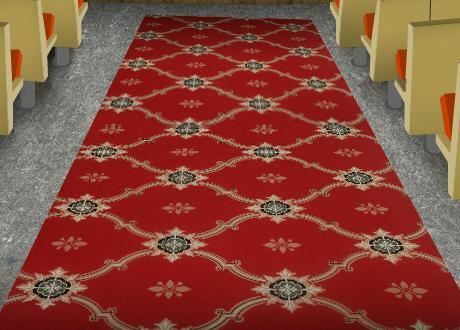 Wire wilton carpet weaving machine is made for weaving wall to wall carpets as well as rugs and relief carpets with high low structures. 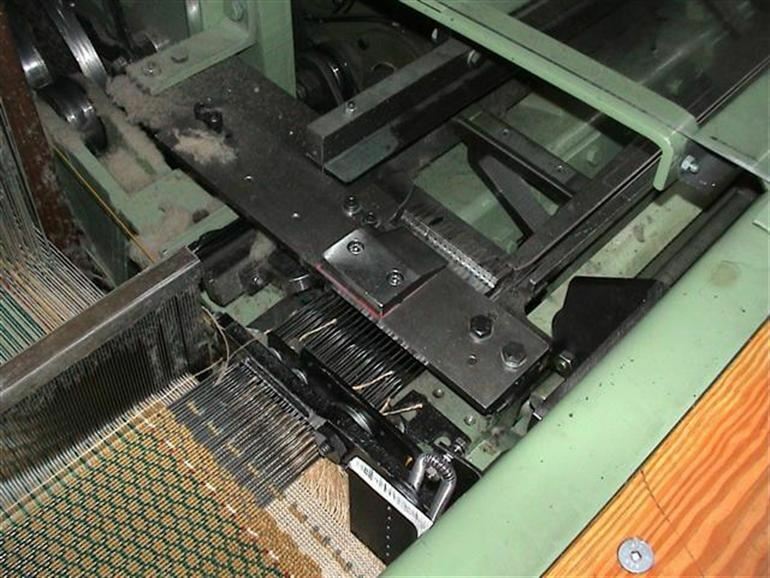 This weaving machine can also be used to make woven artificial grass or technical fabric. Woven synthetic grass has the advantage over tufted artificial grass because of the strong pile fixation due to the weave structure and the water permeable ground structure. 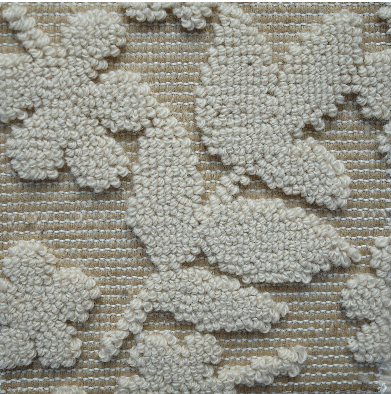 Special adapted polypropylene and polyamide yarns can be used and white line markings can be directly woven into the artificial turf. 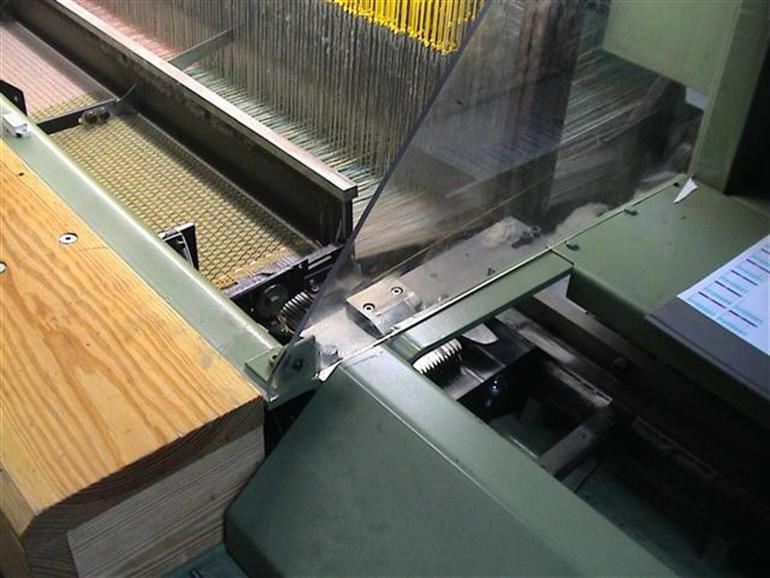 Different pile height can be woven together and this in cut and loop. Double beat-up reed motion for a better wire stand up. 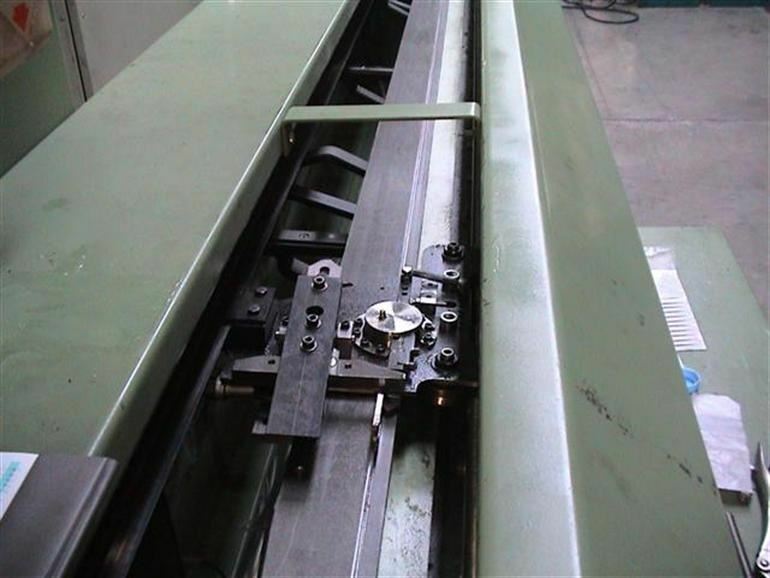 Wire motion driven by servomotor for easy changing in two or three shot weaving. A smootly take out of the wire is obtained for less heating of the wires. The pick up regulator is by motor for easy pick changing. The weaving machine has 3 heavy groundshafts. It's possible to weave double or 3 shots for one wire. 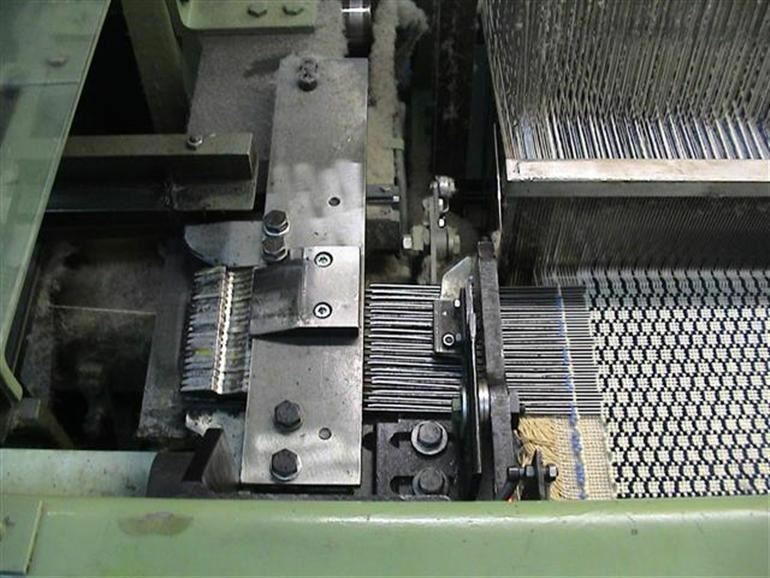 The weaving machine is strongly build and requires less maintenance. Weaving yarn can be on beams, bobbin creel or both. 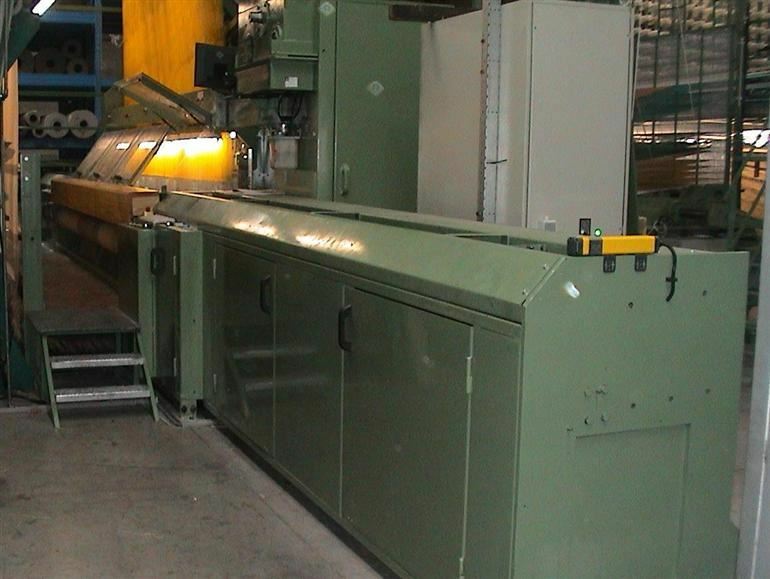 Available up to 5.6 m weaving width.